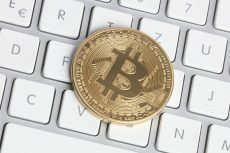 South Korea preparing a bill to draw curtains over cryptocurrency trading operations in the country. News coming out of South Korea since past one week has given enough woes to crypto investors. Having seen a crazy rush of investors in the past one month, the South Korean government is now playing every card to minimize the influence of cryptocurrencies on its investors by sighting issues like money laundering and tax evasion. 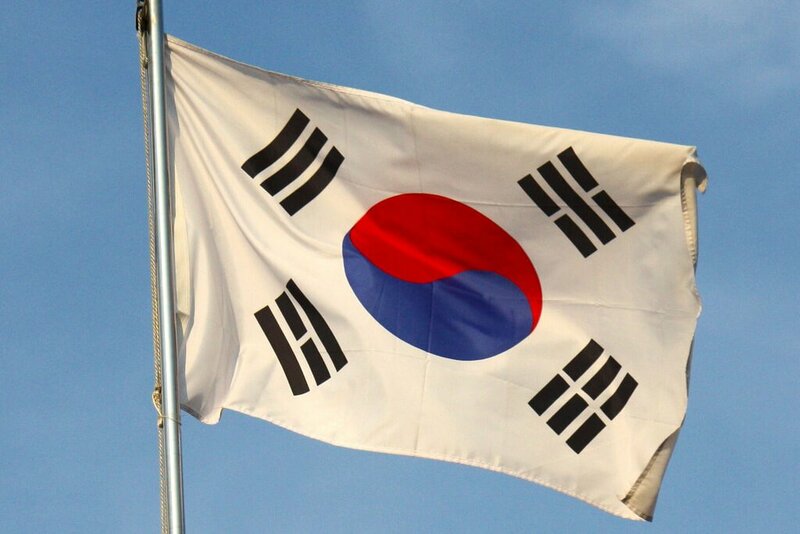 In the past few days, the South Korean authorities and government officials have been holding talks with their Japanese and Chinese counterparts in order to formulate new rules for regulating cryptocurrency operations in the country. But now it seems that things have reached the tipping point as reports show that South Korea is prepping up a bill to bring a total ban on cryptocurrency trading in the country. As reported by Reuters, a press official said that authorities have arrived at the decision of ban after “enough discussions” with several government agencies along with the financial regulators and South Korea’s finance ministry. This news caught fire immediately as the overall cryptocurrency markets witnessed a huge sell-off. 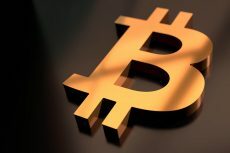 The major currencies affected were Bitcoin and Ethereum, as Won is the second biggest fiat currency traded for these cryptos, after the dollar. Bitcoin plunged by more than 12% to hit a 24-hour low of $13105.90, before finally recovering back. According to the data from CoinMarketCap, Bitcoin is currently trading at $13877.30 with huge 24-hour trading volumes of over $18 billion. Another recent favorite cryptocurrency of investors – Ethereum – which has been on a golden bull run since the start of 2018, was seen correcting majorly as it one of the most important cryptocurrencies that receive huge and regular trading volumes from South Korea. 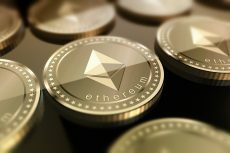 Ethereum plunged to a low of $1149.50 before finally recovering and is currently trading at $1253.80, according to CoinMarketCap. Chief analyst at the EST security – Mun Chong-hyun said: “Once enforced, South Korea’s ban will make trading difficult here, but not impossible. 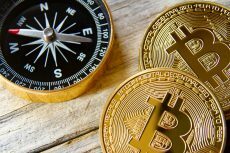 “Keen traders, especially hackers, will find it tough to cash out their gains from virtual coin investments in Korea but they can go overseas, for example, Japan”.